Range Rover Review 2019 | What Car? 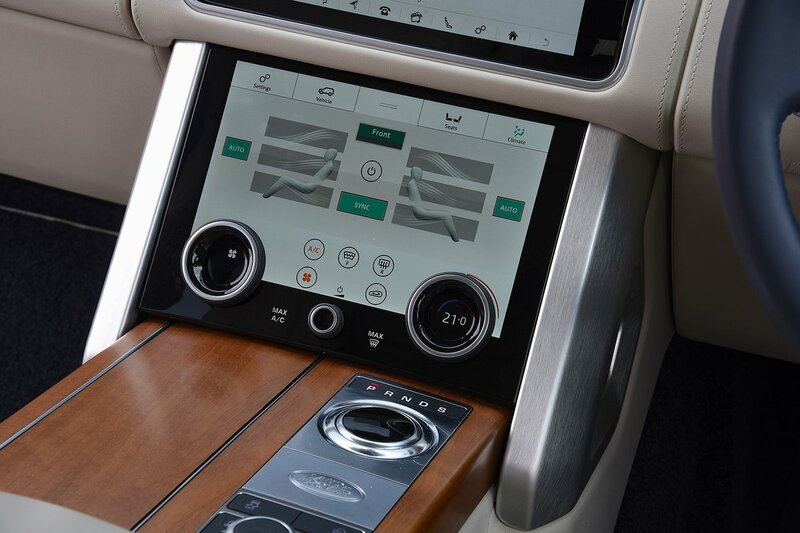 Over the past 50 years, the Range Rover has come a long way from its original Land Rover Defender-derived roots. Beginning in life as a gentrified yet rugged off-road companion for the moneyed country set, today’s sophisticated fourth-generation model is anything but rough and ready. Debate rumbles on as to whether the Range Rover really was the first ‘luxury’ SUV, but it certainly took a while for any European brand to create anything that could truly rival Britain’s finest. Today, we’re spoilt for choice when it comes to truly luxurious SUVs – the upper rungs of the ladder are occupied by the Bentley Bentayga and Rolls-Royce Cullinan, while less expensive versions of the Range Rover compete against more mainstream rivals, such as the Audi Q7 and BMW X7. The latest Range Rover may look more black tie than green wellies, but its designers have moved mountains to ensure that it maintains the formidable off-road capabilities with which it made its name. This all-terrain agility comes despite serious efforts to make it more car-like than ever on the open road, where Land Rover wisely acknowledges that the majority of Range Rover owners will spend most of their time. Despite a wide range of engines and trim levels, the Range Rover won’t suit every budget. Luxury car shoppers, though, can pick and choose between a 2.0-litre petrol-electric hybrid, two diesels (a V6 and V8) and a supercharged petrol V8 for those with seriously deep pockets and lakes of cash to pay for petrol and speeding fines. Every version has its own distinct appeal, but which is right for you? 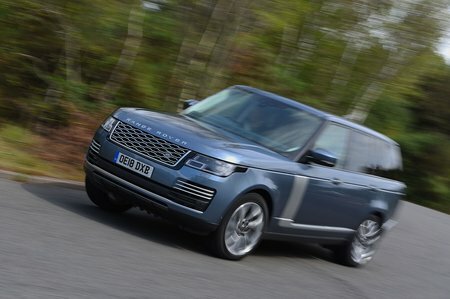 Click to the next page to begin reading our comprehensive review, in which you’ll find how the Range Rover drives, how practical it is and how much kit comes as standard. And if you’re tempted to put a Range Rover on your sweeping gravel drive, head to our New Car Buying section to see how much money you could save on the brochure price.